Domestic sales only, no exceptions. Back in stock! We waited until an Agarwood that met with our stringent aromatic requirements could be located again before restocking, thank you for your patience. This rare Agarwood (Oud) essential oil from Thailand is an exquisite and extremely rare Agarwood oil from the first distillation (Grade I) of naturally occurring dark resinous Aquilaria crassna heartwood. The most premiere quality Agarwood (Oud) comes from the first distillation and is known as Grade I; the second distillation is Grade II, and so forth. We only stock Grade I Agarwood crassna oil with the origin of Thailand. Thailand is known for producing extremely high quality agarwood oil. When we are able to source A. malaccensis it is Grade I as well. The efficacy of this Grade I Agarwood oil is unmistakable and undeniable; needless to say, we guarantee its authenticity and sublime aromatic quality. Whether making perfume, incense, anointing or spiritual blends Agarwood (Oud) imparts a unique, mysterious, luxurious aroma. 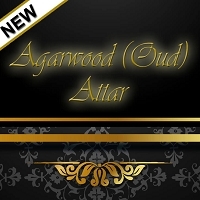 This Agarwood essential oil has an extremely tenacious, deep and resonating character that Oud aficionados seek. 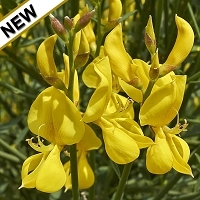 This essential oil simply fails to disappoint and is an olfactory delight for adding refinement and opulence to fine perfume bouquets and accords. A study involving the screening of anticancer activity from agarwood essential oil concluded that "based on the simple screening procedures (cell viability assay and cell attachment assay) as well as cytotoxicity assay (SRB assay), AEO was observed to possess anticancer activity towards MCF-7 breast cancer cells. The findings offer evidence to further support the traditional uses of AEO to treat inflammatory related diseases. As such, this warrants further research to investigate the mechanism of actions of the AEO for better understanding and positioning of the essential oil as potential remedy for cancer." Go to complete article. Although Agarwood has clear aromatherapy benefits, its costly nature is prohibitive to most. We sourced this rare essential oil because of repeated requests from our Agarwood aficionados and fine perfume artisan customers. If you have never had the opportunity to experience this luxurious oil you owe it to yourself to try a sample size, you are guaranteed to be captivated by its exotic, sensual, woodsy aroma further touched by resinous and sweet caramel notes! This precious oil it is not available as a complimentary sample. To sample before purchasing a larger size we recommend selecting a 1mL sample. This essential oil ineligible for discounts. 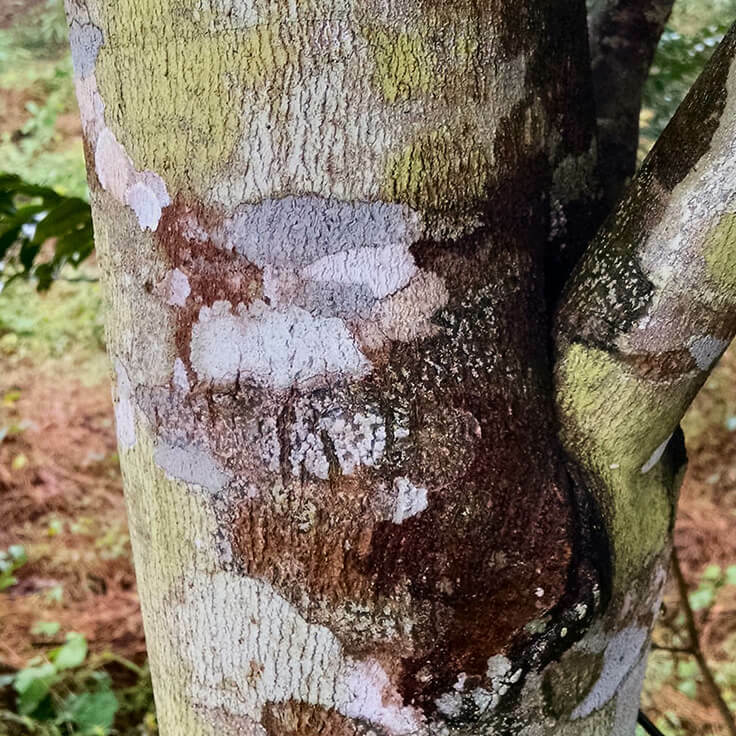 Agarwood Facts: Also known as Oud, Aloeswood, Agar, Oudh, and Oodh, premium Agarwood oil is the result of the aquilaria tree becoming infected with a type of mold. In normal growth, the heartwood of the aquilaria tree is relatively light, pale colored and barely aromatic. Only after the mold invades the heartwood and progresses does the tree then produce a dark aromatic resin in a defensive response to the parasitical mold attack. The result of the naturally occurring defensive mechanism culminates with the heartwood becoming very dense, dark, and resin embedded. The parasitical infection and subsequent decomposition is a very slow process that can take several hundred years in natural habitat. Pure Agarwood oil from wild harvest is extremely rare and quite expensive. Mass indiscriminate tree harvesting for precious Agarwood oil production, particularly over the past thirty years, severely depleted natural resources. 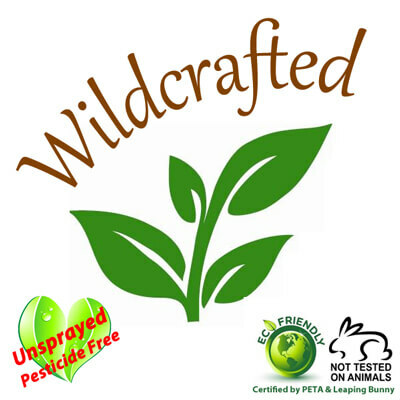 The demand for high quality Agarwood by fine perfumeries and the negligence in replanting resulted in premium quality wildcrafted Agarwood oil becoming extremely rare. 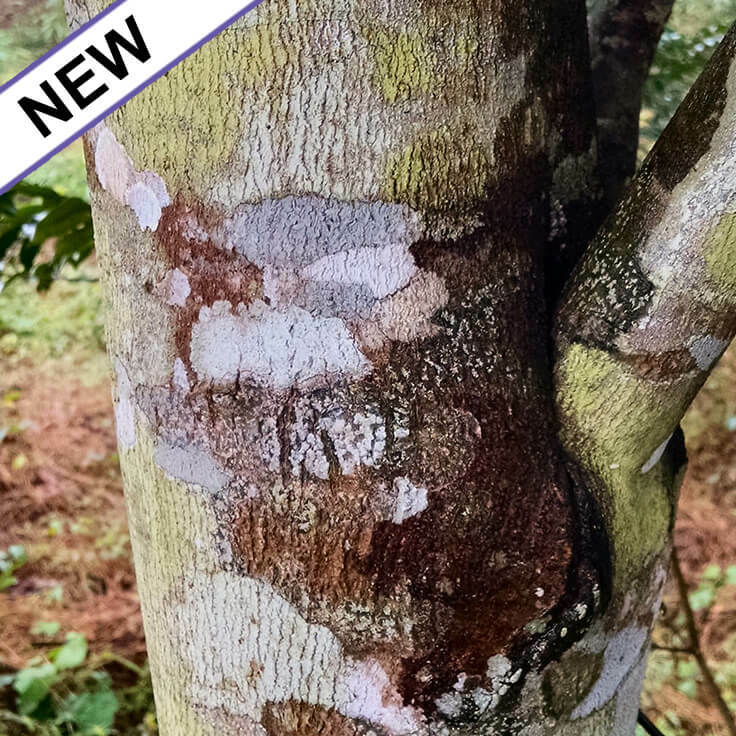 Ecologically sound practices have been established by plantations to replant, allowing trees to grow to maturity, but as you can imagine this is also a slow and arduous task. One must exercise caution when purchasing Agarwood oil due to inferior oil production from lighter colored wood of the aquilaria tree in unscrupulous attempts to meet demand. True Agarwood oil from dark, wild harvested, resin embedded aquilaria heartwood is currently a treasured find. Batch specific GC/MS report for this Agarwood (Oud) essential oil is available. Select option during checkout to include it with your order. This is not what I expected but a nice surprise! The aroma is bright, sharp, gets deeper and deeper after a while, hard to describe that kind of experience, should be great for using alone or mixing with Sandalwood during meditation.